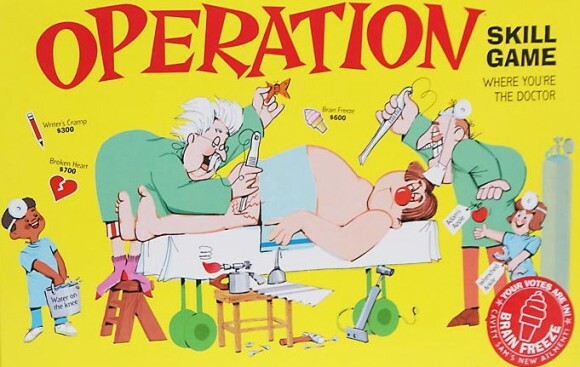 Top 10 Board Games of the 80's - The Word Finder Blog! Ok here’s my disclaimer: This is a most played list. These games were not all of 1980’s origin, but rather were played and enjoyed in high frequency during the decade, by me the author, a 31 year old, and thus probably thousands of others. This list is in no particular order. The rule variations are generally made up by you, me, and scores of other players, but these ones are typically not included in the rule book. The classic game is perhaps the best selling game of all time, and was played by families alike during the 80s. Best Rule Variations: Free parking automatically starts with $500 in the pot (or some monetary value). No purchasing property until you pass the entire board once (this evens out the big disadvantadge of rolling last and landing on properties that are already taken). Bid auction for starting order (Going first might cost you $500). No immunity allowed to be given. There are so many great variations here. Let us know what we missed! 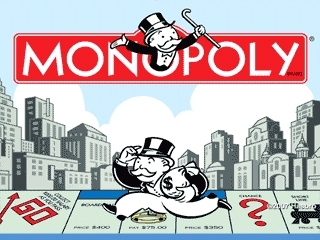 You may not have known: Monopoly fittingly has ruthless business style origins. 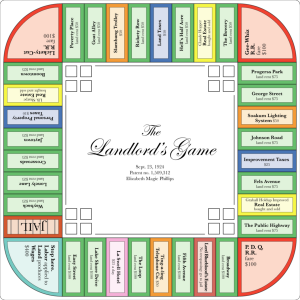 In 1904, a Pennsylvanian name Lizze Magie came up with “The Landlord’s Game” which is very similar to the Monopoly game we know and love. She unsuccessfully tried to convince Parker Brothers to pick up the game, but it did however, become popular in Pennsylvania. This kicked off a long line of people learning the game and creating variations of the new game. Finally a salesman named Charles Darrow tried to bring the game to market, eventually convincing Parker Brothers to pay him out for it. Magie eventually had her patent on the game bought out once Parker Brother realized what happened, reportedly for a meager $500. A classic game with a classic commercial line to go with it. 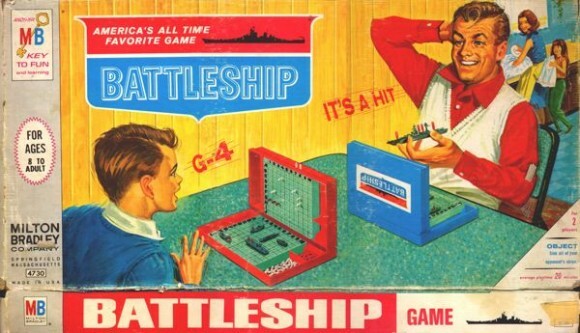 Who can forget the “You sunk my battleship!” tagline. The game probably had a little strategy involved but you cannot deny that the strategy had a ceiling and was limited to whether the opponent would place his ships length wise or width wise once you found the first hit. Best Rule Variations: You can hang your battleship off the board, but once all the “on board” sections of the ship is hit you lose the ship. 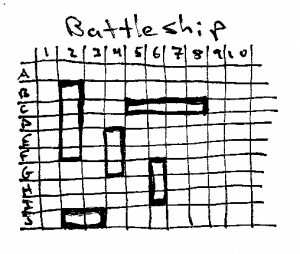 You may not have known: Before it was a board game, battle ship was a classic paper and pencil game that people all around the world played. By the way, you can still play this way if you have time and a pen and paper. This was a game that people either loved or hated. Those who didn’t have the patience or dexterity to compete quickly turned down offers to play. It also gave me false hope that I should pursue a degree in medicine. All in all a fantastic test of manual dexterity. The commercials weren’t too shabby either! You may not have known: There are life size versions of the game which are popular at museums and middle schools across the world. 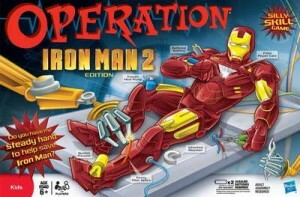 Much like Monopoly, there are also numerous sponsored editions of the game such as this one from Iron Man. 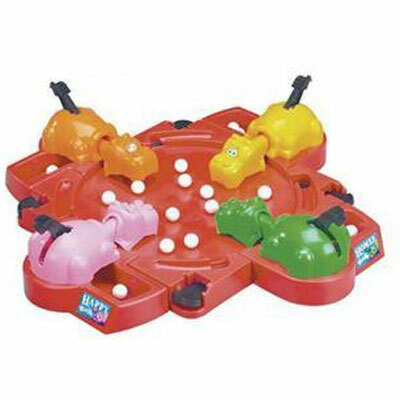 This game certainly had the chance to get out of control with 4 children banging on the Hippo controls. But it still makes our list because of the loads of fun such a simple game could bring. Best Rule Variations: Introducing a few different colored marbles which are worth more points than the white marbles that the game comes with. You may not have known: There will be an animated Hungry Hungry Hippo movie coming out soon! Not kidding. Best Rule Variations: The best made up variation may just be this LIFE drinking game. Lost your job? Take a swig! You may not have known: Mr. Milton Bradley himself invented what he called the “Checkered Game of Life” in 1860 based off an imported board game, only after his career as a Lithographer was starting to wither. Apparently his Lithograph of Lincoln became less popular due to Lincoln growing a beard, and hoping to substitute income, came up with what is now LIFE. So this barely made our list because it seems there are several people that never player or don’t remember this game. But check out this commerical below to see just how fun it is. Best Rule Variations: If you stack a certain amount (4) you can get a free pass to pass your next turn. You may not have known: This game makes a great gift, especially for kids ages 4 and up. First, not many people already have this, and many have never even heard of it. In addition, kids can learn to laugh at themselves while undergoing healthy competition. It can also keep kids occupied for long or short periods of time, whichever is necessary. I never liked this game until I was about 20 years old. And for a simple reason: I was no good. This game is way too hard to be considered a kids game, but it brought the best out of wholesome competition. Best Rule Variations: Trivial Pursuit bluffing is a variation where the answering person/team writes down their answer, and opponents can say whether they think the answer is right or wrong. If everyone agrees he is right, the player gets it right regardless of what is written down. However, if 1 or more opponents think the player is wrong, everyone reads the player’s answer and if it matches the correct answer the doubters LOSE a point or wedge. Keeps it interesting and a provides lot more wedge movement. 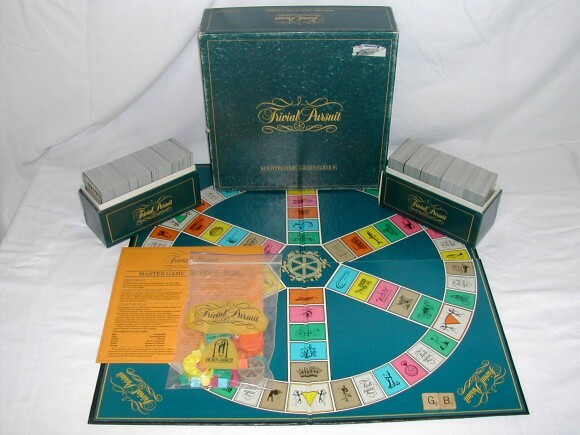 You may not have known: Trivial pursuit is not as old as the other games on this list. It was first released in 1982 and made a quick rise with over 20 million games being sold in 1984 alone. The game that can potentially take days to finish, and can cause heated sibling rivalry as treaties were made and broken, has lasted a lifetime. Capturing Australia in one turn was the most overrated tactic, and pretty much nobody could hold down Asia until the very end of the game. Best Rule Variations: There are so many great rule variations to Risk. Our favorites are the secret mission cards which cuts down the game time drastically (example: conquer South America and Africa to win, or Occupy 22 countries to win). 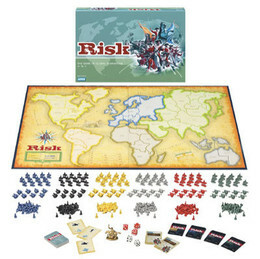 This variation was so popular that Risk actually started including mission cards. You may not have known: The Risk iphone app has been the #1 app in iTunes app store for the both the Board Game and Strategy Categories. 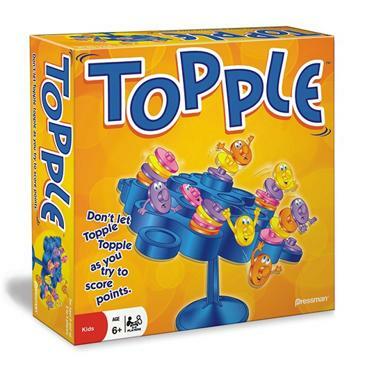 A childhood classic, it is remarkable how popular and fun this game is considering there is no strategy. 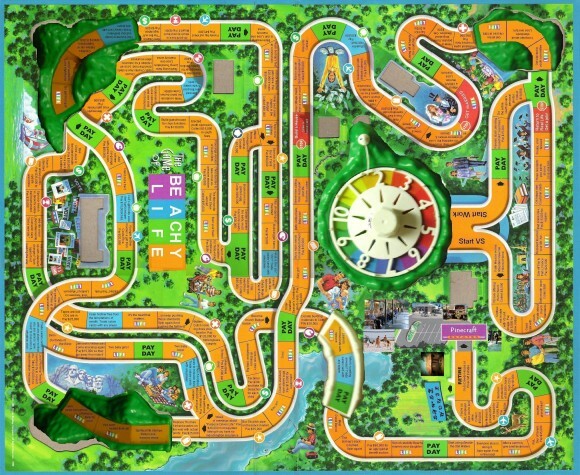 Each player goes through this roll-and-move board game as directed by the dice. Best Rule Variations: Double the amount of spaces to move based on your dice roll. Yep that’s about as good as it gets with variations here. 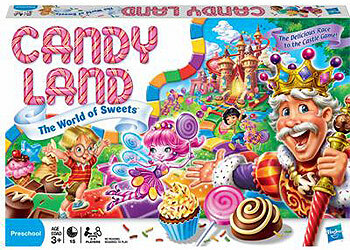 You may not have known: Or you just may not have thought of it, but there are 0 choices in Candy Land. You simply follow the dice roll and directions and you are never offered a choice. Best Rule Variations: Challenge another persons word; Alternatively a player can bluff a word and let it count. If you challenge wrong, you lose a turn (quite a negative impact in your final score) . Allow certain groups of proper nouns (names of people you all know, cities in your current state, or names of countries, etc) to be played. You may not have known: The original game was played only with tiles and no board. It’s creator, Alfred Butts, decided on letter distribution and points by analyzing the front page of the New York Times. 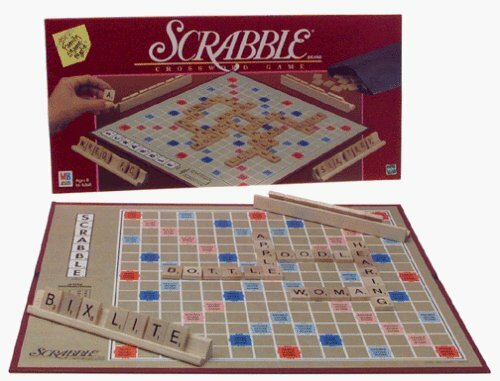 Now Scrabble has a variety of boards, editions, and is even available in 30+ languages. Stay tuned for our top board games of the 90s which includes Mouse Trap, Fireball Island, and more!